extra small to extra large, Jonathan Paul Fitovers offers more than a 100 color combinations of polarized fitover sunglasses. 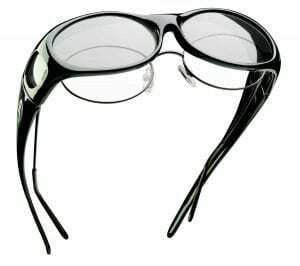 Jonathan Paul Fitovers are known for their optical versatility on-the-go, lifestyle performance. But what are fitover sunglasses? 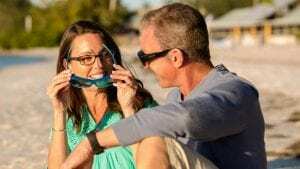 Fitovers are specially designed sunglasses made to “fit over” your prescription eyewear and is a style of sunglasses that originated with Jonathan Paul in Australia. 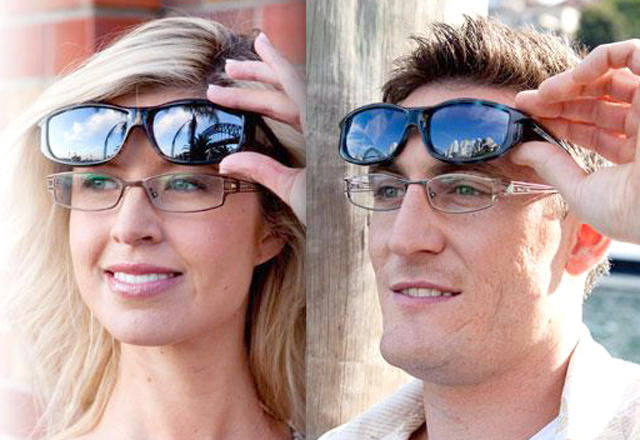 With the ongoing issue of the intense Australian sun, Fitovers have been designed as a solution against it as fitovers are comfortable, effective, and affordable which offer both the functional and fashionable properties of sunglasses yet maintaining the presence of your existing prescription frames. Jonathan Paul continually designs the finest sunglasses that still sustains the original emphasis on quality, comfort, and visual performance, yet utilize state-of-the-art lens and frame technologies to provide modern prescription frame wearers with a fit over sunglass meets both criteria of frame styles and their lifestyles. Jonathan Paul Fitovers has the most colors and styles, the highest quality materials and the best reputation over any competitor. In some regions, this brand is known as Johnathan Paul Fitovers, Johnathan Paul or John Nathan Paul Fitovers. Anyways its simply the best fitover sunglasses that you would ever need! So get a pair at Malaya Optical or Asia Contacts!